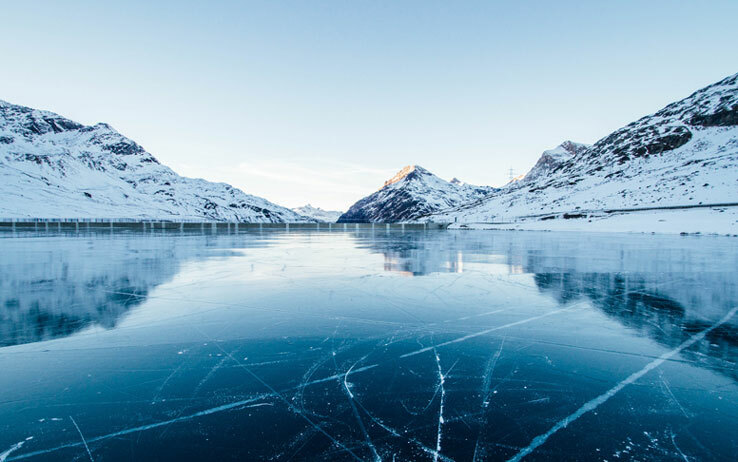 If you use your cabin in the cold of winter like I do, you are also most likely to be looking for ways to keep your hands and feet warm while doing all of the fun winter things like ice fishing. I don’t like being cold, so I have used those inexpensive, single use, air-activated heat packs, which you also may have used. They do work, but since they can only be used once, you may end up going through a lot of them. That can be expensive, plus they end up in our land fills. So, I started looking for other ways to keep warm. 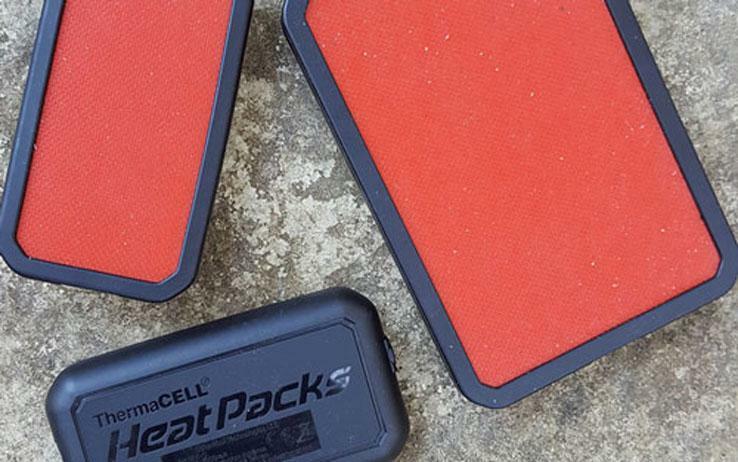 The ThermaCELL Company offers small and large rechargeable, battery-operated hand warmers you can use in your pockets and gloves. They charge in four hours or less and give you up to six hours of heat per charge. Some even have Bluetooth technol- ogy so you can use your smart device for activation and temperature setting. These battery-operated warmers aren’t as cheap as the disposable heat packs, but if you consider you can recharge them over 500 times, they can be a lot less expensive in the long run. 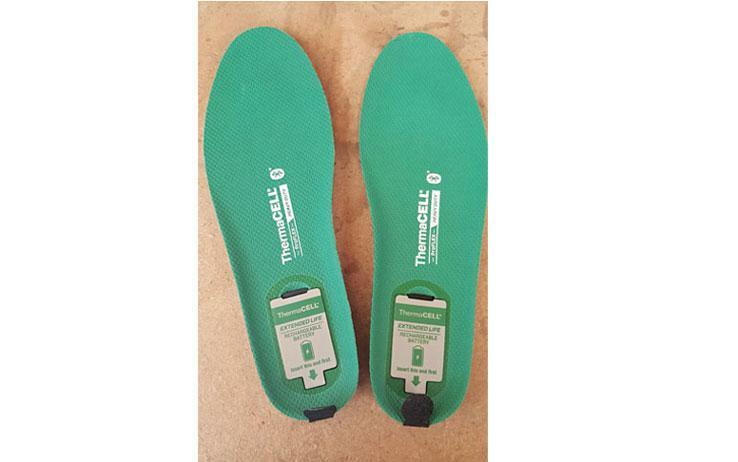 ThermaCELL also offers three different types of heated insoles to keep your feet warm. I use their ProFlex heavy-duty model, which also has Bluetooth technology, longer battery life, three heat settings and quick charge capabilities that can also be used up to 500 times. My feet stay warm, not hot,so they don’t sweat. I can be outside for up to eight hours with these, and my feet never get cold. Winter is a great time to be at the cabin, and it can be a lot more fun when your hands and feet are warm. Larry Whiteley hosts the Bass Pro Shops Outdoor World Radio Show, basspro.com.